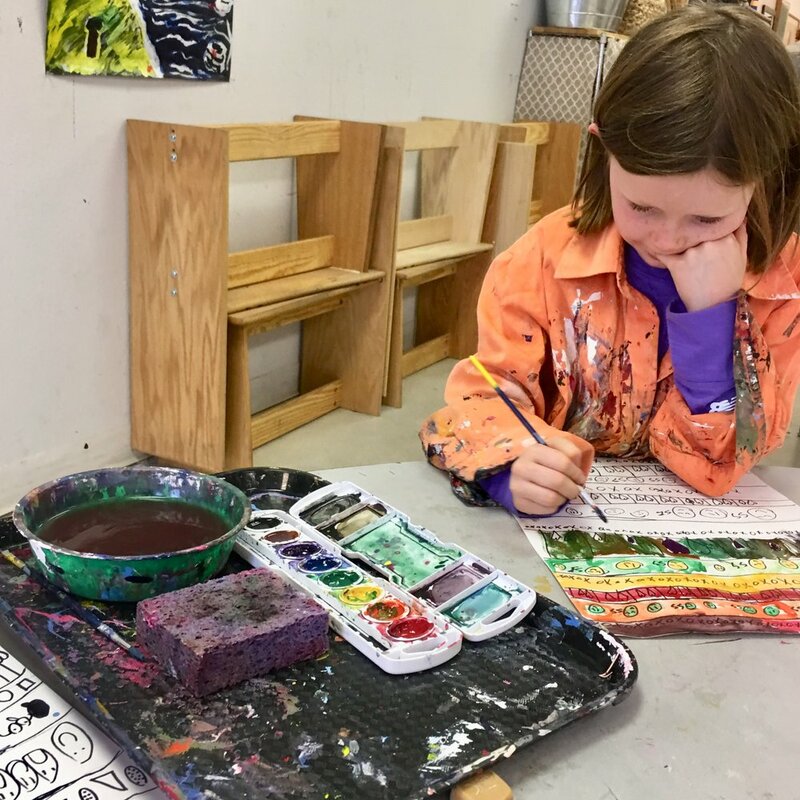 From our youngest artists to our adult classes, all students are working to incorporate pattern in their works during the month of March. Our students use such care and patience with their work; often projects span more than one class period. For up to date pics of what's happening in the studio, follow us over on Instagram. We will also be using clay, a popular and exciting medium for everyone.